Canmore Hearing Centre is locally owned and operated by Grazyna Stanczyk-Brzezinska BC-HIS (Board Certified in Hearing Instrument Sciences) Registered Hearing Aid Practitioner. She is a graduate of Grant MacEwan College, with a diploma in the Hearing Aid Practitioner program. Grazyna has 18 years of professional experience and is a member of the College of Hearing Aid Practitioners of Alberta (CHAPA), Canadian Hearing Instrument Practitioners Society (CHIPS) and the International Hearing Society (IHS). 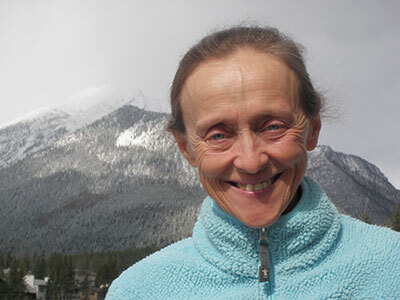 Grazyna has been a resident of Canmore since 1994. She loves this community and is happy to bring her services and expertise to the residents of Bow Valley.